The holiday season is fast approaching! Have you started planning your festivities? Feeling overwhelmed? Not to worry! We provide full event planning services and festive catering so let us help you out so you can just enjoy. 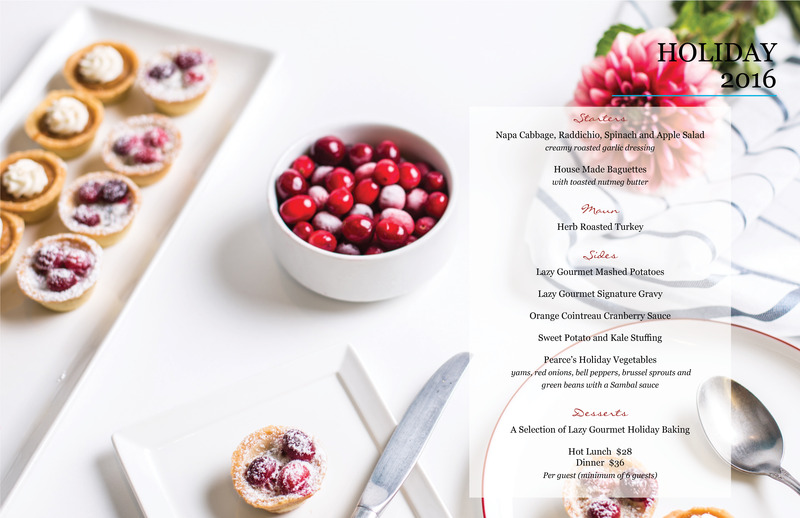 Take a look at our holiday event services here. We’d love to take care of your events so get in touch with one of our event planners today!